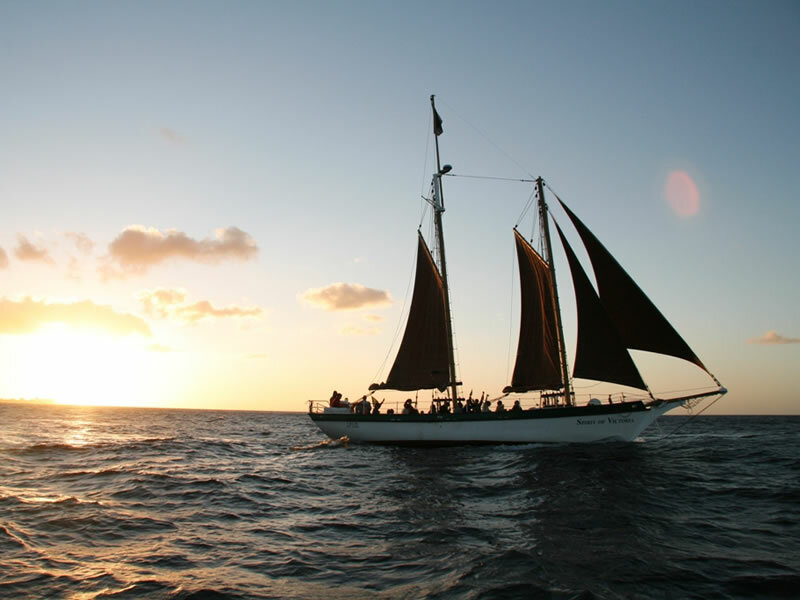 There is no better way to end the day than to take a sunset cruise around the bay. We offer excursions for groups from V&A Waterfront and Hermanus. Cruises last from one to three hours. 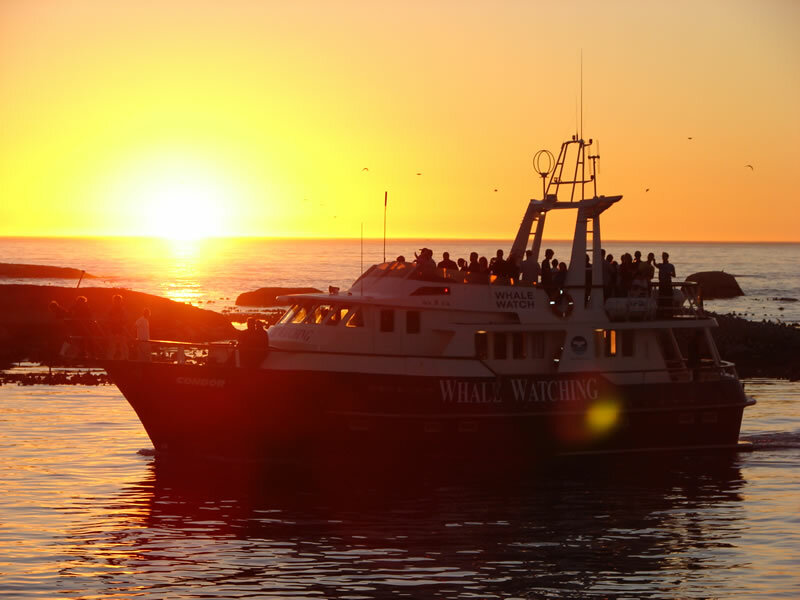 Sunset cruises for individuals depart from the V&A Waterfront.